When a tooth is in a compromised state, such as extensive decay, or a fracture, restoring the tooth with a crown can preserve and protect the functionality of the natural tooth. Maintaining the natural tooth is always the goal; preserving the natural teeth helps support bone structure, and the stability of the opposing and adjacent teeth. First: The tooth will be prepared by removing and refining the area of tooth that has been compromised. A final impression of the prepped tooth will be taken and sent to the lab for the fabrication of a permanent crown. A temporary crown will be made for you and placed at the first visit. Second: You will return to the office for the insertion of your new crown. At Metrowest Prosthodontics, crowns are fabricated from a porcelain/zirconia (metal free) material; this material gives teeth a more natural look. In some instances, crowns may be made from porcelain fused to gold/alloy material. 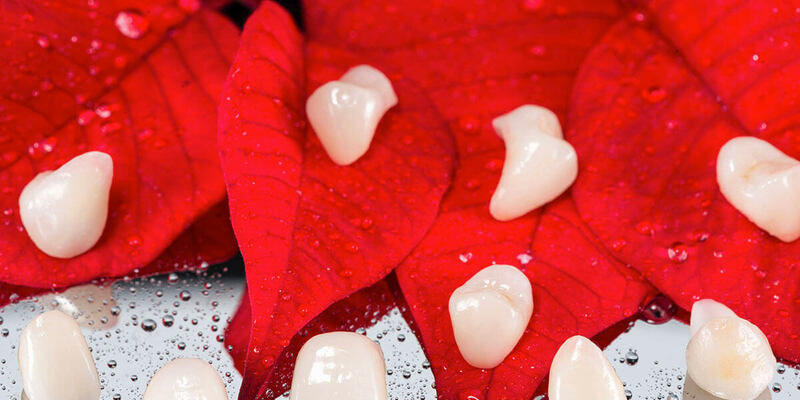 The crowns are then cemented to the tooth with a strong resin cement. The professionals at Metrowest Prosthodontics will select the type of crown best suited for you. Please call Metrowest Prosthodontics at 508-620-6622 to get started on your crowns.